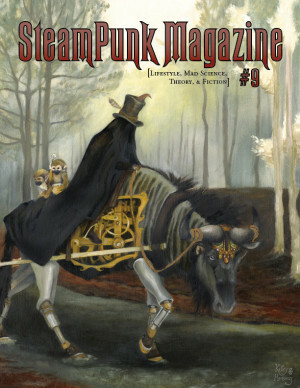 Steampunk Magazine » New Year, New Editors, New Submissions! New Year, New Editors, New Submissions! 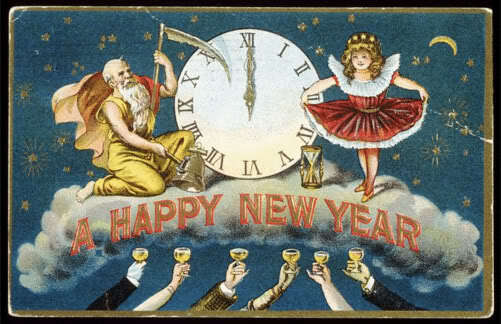 It’s the time for resolutions, and ours is to continue bringing you fine Steampunk fiction, nonfiction, art and reviews. Issue 9 is coming up soon, and starting today we’re open for submissions for Issue 10. Check the Deadlines and Submissions page for information about how to submit your work to Issue 10, and keep an eye out for Issue 9! So glad to see fresh life for 2013 in this site. I’m looking forward to an amazing SteamPunk year! Hi Katie–exciting! Good luck! I’m looking forward to issues 9 and 10. Is there a deadline on submissions for issue 10? Looking forward to seeing issue 9!